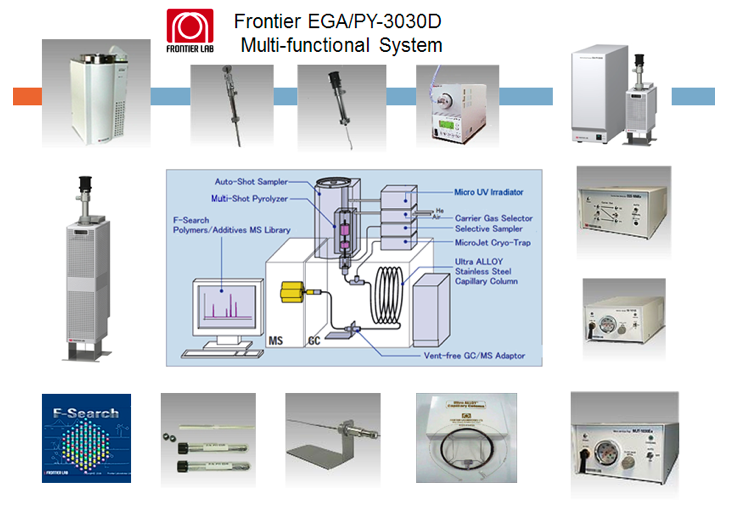 Frontier Laboratories is the world’s premier R&D and manufacturing company for materials characterization systems that include pyrolyzers, thermal inlet systems, analytical columns and other unique sample introduction products for gas chromatographs with a wide variety of detectors. 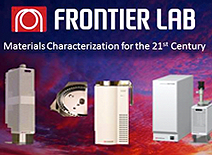 Diablo Analytical is proud to have a strategic partnership with Frontier Laboratories USA. For over 10 years we have supported Frontier Laboratories and our mutual customers. 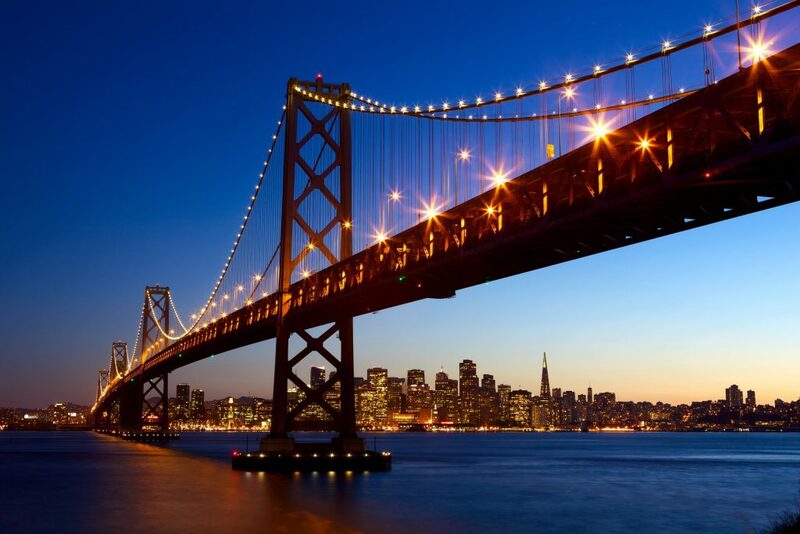 In conjunction with Frontier Laboratories USA, Diablo Analytical provides both pre-sales and post-sales support for Frontier Labs and it's customers. Presentations at conferences, symposia, trade-shows. GC, GC/MS, GC/IRD and more. Visit the Frontier Laboratories website for detailed information on the products.